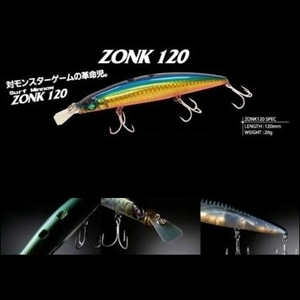 The MEGABASS ZONK 120 offers excitement at many levels. Firstly, its thin glass fibre lips generate quite intense vibration up the line and rod especially at fast retrieval. Secondly, the water port on top of the body creates water displacement that a bass can supposedly detect. Thirdly, its double tungsten ball bearing system (which is visible on the beautiful translucent Zonk 120 HG series) gives it considerable casting distance. 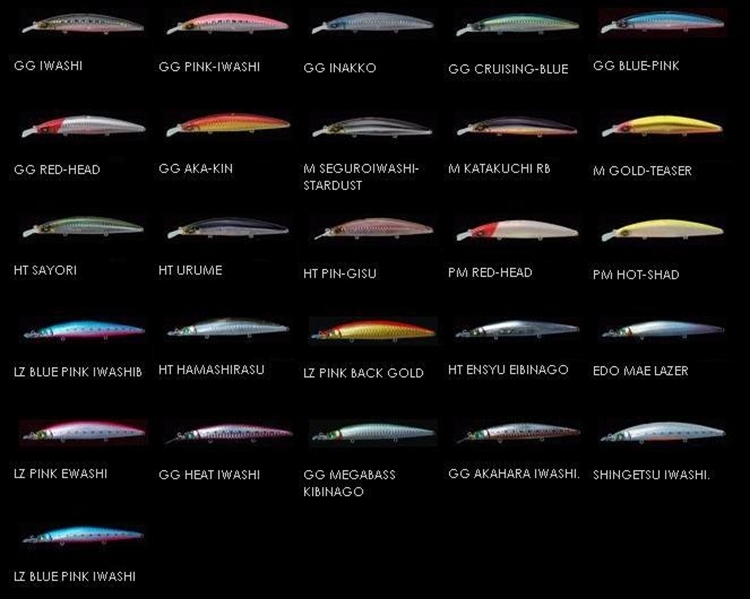 Lastly, this lure doesn’t require rigorous work on your part. By varying the speed, drawing and pausing, the ZONK120 will draw the predator as it sinks.